HomeiOSAndroid vs iOS Which One is Better? Now in the present generation, there are only two platforms for choosing the Operating System in the mobiles when you are about to purchase a phone, they are Google Android and Apple iOS. These both OS have the highest followers all over the world and which are also booming in the present market. So let us know which one is the best and user-friendly OS to be used in the phones for easy accessories. But according to some reviews, Android is some more user-friendly with most of the people. When compared to iOS, Android is a step ahead in Notification Bar for giving the best user experience and we can have the control on specific notification and snooze it but in iOS, the Notification Bar is mixed with the Lock Screen and combined which is some what mess using like that. Multi-Tasking Window is another best feature in the Android for better usage and easily accessible of applications. Coming to iOS, it is a discouraging for not having the Multi-Tasking Window and there is no option for removing all the recent apps list at a time. But where as in Android we can do it and also we can customize the way we want our Home Page has to be for a better feeling. Coming to the Launchers, Android has many best Launchers which changes the icons according to user wish and gives the phone a new trending and cool looks. Even iOS has the Launchers but users are more comfortable with Google’s Android Launchers. It also has the ability to restore the apps and user accounts will be saved in the software which is better than the iOS. 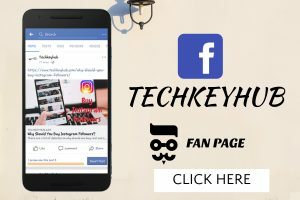 We can have the easy way of Control on OS and ability to set the default app settings and make them disable, can download many applications like Lock, Hide, Anti-Virus and Security apps which are mostly used. Coming to the Rooting Community, Android versions will bring the new upgradings and special change in the applications even better than the iOS where it just improves the control center in Jailbreak versions. Even, Google Assistant is much better than the iOS Siri in recognition of voice and context based queries. Hardware Feature :In Hardware, Android phones have the advantage of having the external dual sims and can expand the memory using SD Cards which in iPhone or in iOS it is not possible. There is an another problem in iOS is that the Hardware problem will lead to heavy expenses when compared to Android. In Hardware, Android phones have the advantage of having the external dual sims and can expand the memory using SD Cards which in iPhone or in iOS it is not possible. 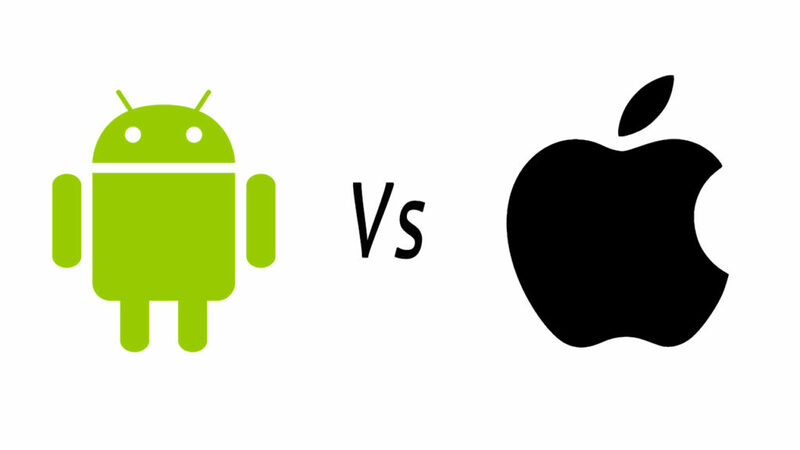 There is an another problem in iOS is that the Hardware problem will lead to heavy expenses when compared to Android. Coming to Applications, in iOS apps are found in App Store or iTunes which have fewer apps than Android but support the Standards in an app and doesn’t allow any third-party apps to damage the software giving unwanted ads when using those apps. 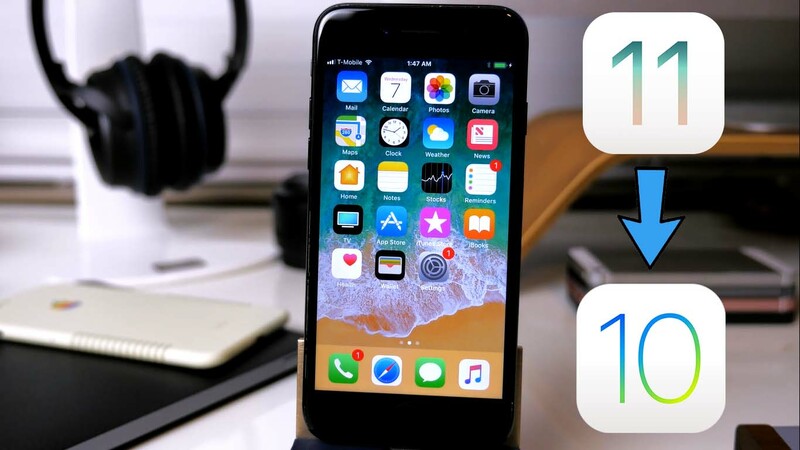 Apple apps can be removed in iOS 11 but in Android, the preinstalled apps can not be removed from the phone. Apple Touch has the 3D Touch effect on Apps which gives the special look and access of the application. Coming to the Toggles, For the single hand user the iOS toggles will satisfy the user and have the Screen Record Option in the Latest iOS 11 where Android still trying on it. 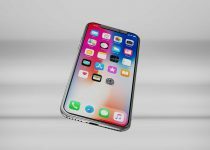 iOS has some of its own special apps which got unique fame like iCloud for storing the data and backup when restoring the iPhone, Facetime for better video calling experience in all time and Airdrop in iOS 11 for sharing the media and other files between two iPhones or MacBook. The most common thing which everyone looks when taking an iPhone is that it is Malware free and highly secured from viruses. iOS 11 is becoming much better than Android in Control Centre where it can also be customized. When you use iOS then you will definitely get addicted because it has Consistency User Interface and very pleasant look on Apps. It also has better battery optimization and mainly most of the people buy Apple iPhones for the Status Symbol.